Superbooth 2019 - who is going? Since early bird tickets are available until 31st Dec 2018 I am curious to know who else is going to Superbooth 2019 - FEZ Berlin? Let’s collect some names, maybe have dinner together and share some thoughts on each others music projects? I’m thinking avout getting an early bird ticket, so put me on the list. I’ll be there every day on the Analogue Solutions stand answering questions, demoing gear and being an all round helpful chappy! If you go for one day it’s just 26€. But yeah, if you live far away from Berlin travel is gonna be expensive. 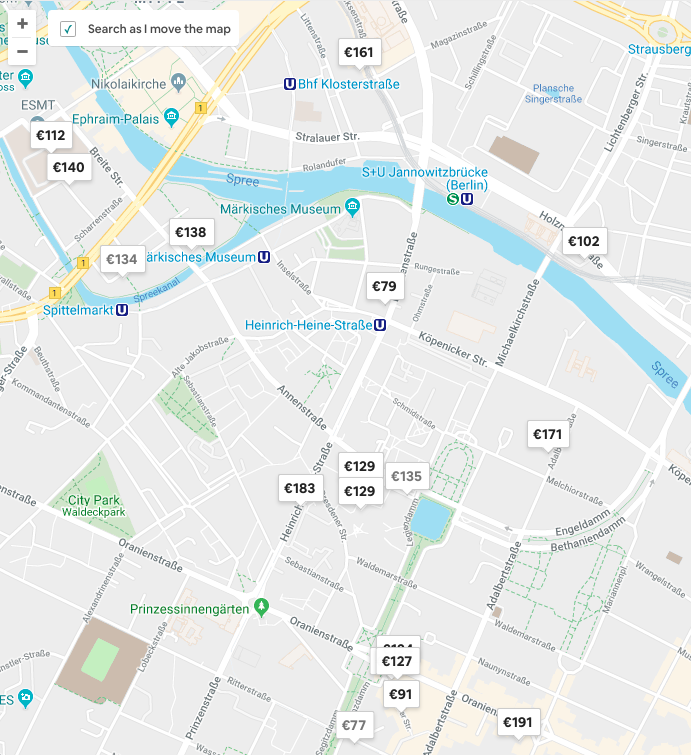 is just me or is the accommodation prize in Berlin doubled in last 6 months? Just checking the prizes in Kreutzberg from Airbnb. I used to have two bedroom flat for EDIT actually 45-55 EUR per night in that area. Now there are only few options available, most of them way out of my budget. Kreutzberg is too gentrified by now, maybe try Wedding or some other area. Aw man. Is Munich Gentrified ? Thinking about doing a couple days there on my next vacation to Europe. What is Gentrified? Haven’t heard that phrase before? Munich is the definition of gentrification. It means that ordinary people once could afford to live where it is now extremely expensive. Would love to attend DIY workshops though. It is, even though Munich was never for the poor, now even those with a normal to good income are displaced. Gentrification is displacement. Saypi where is a good German town to go to that is not Gentrified ? Oh, I did not know that. Is it something that happened recently?